There is a lot more to do in Gurugram than bar-hopping to Cyber Hub and Sector 29 market. 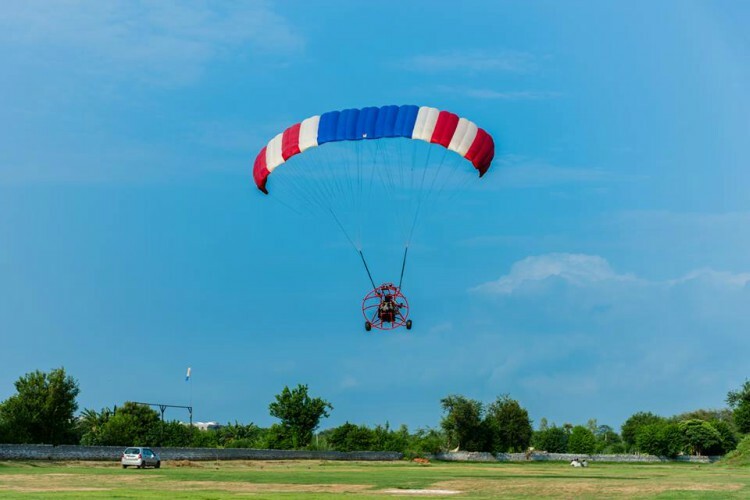 Take your partner for a bird’s eye view and enjoy the 10-minute ride in the sky. Are you scared? Don’t be! A trained pilot flies the machine while you just have to sit back and enjoy. 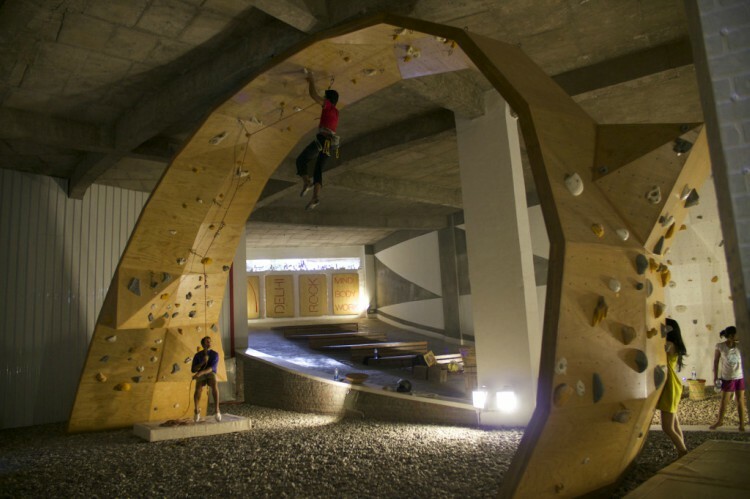 At the Delhi Rock Club, book a private rock climbing session and pump your Valentine’s day with adrenaline. The sessions are organised under the supervision of instructors with all the safety. 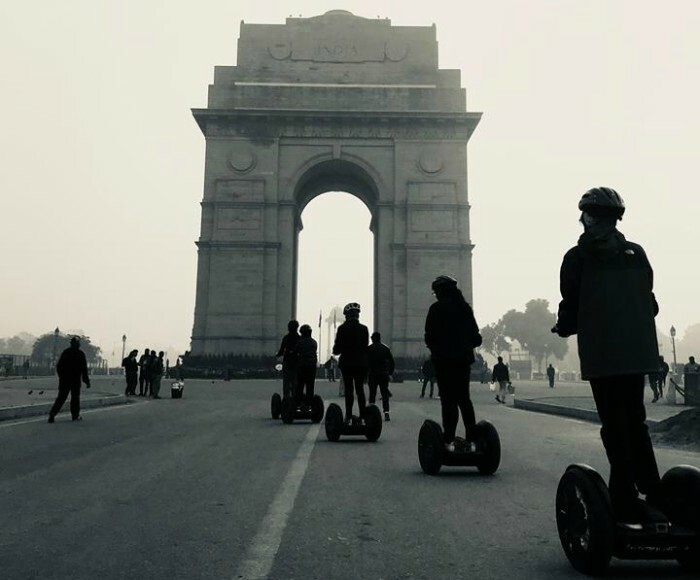 How about taking your partner to glide on the Segway PT i2 to Rajpath? They will take you on a tour of the Lutyens and visit monuments like Rashtrapati Bhavan, India Gate and Amar Jawan Jyoti. This is going to be a fun. Start your V-day early morning this year. 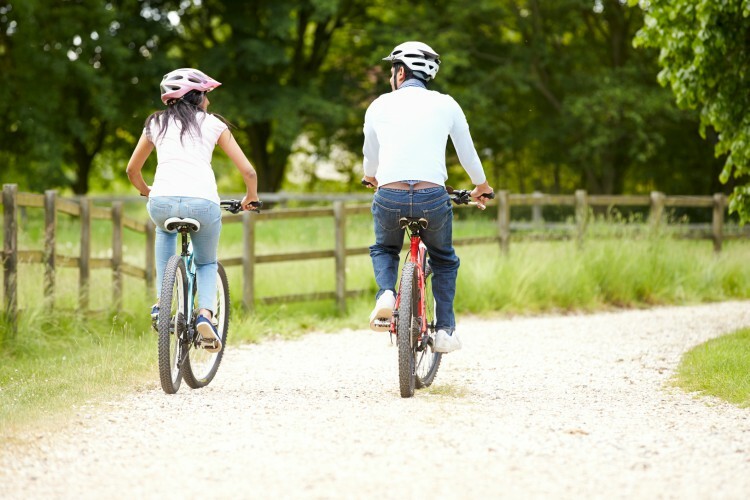 Get up at around 5 and go for cycling. However, you have to register yourself before. It will be a pleasant ride. How about going camping, just two of you? 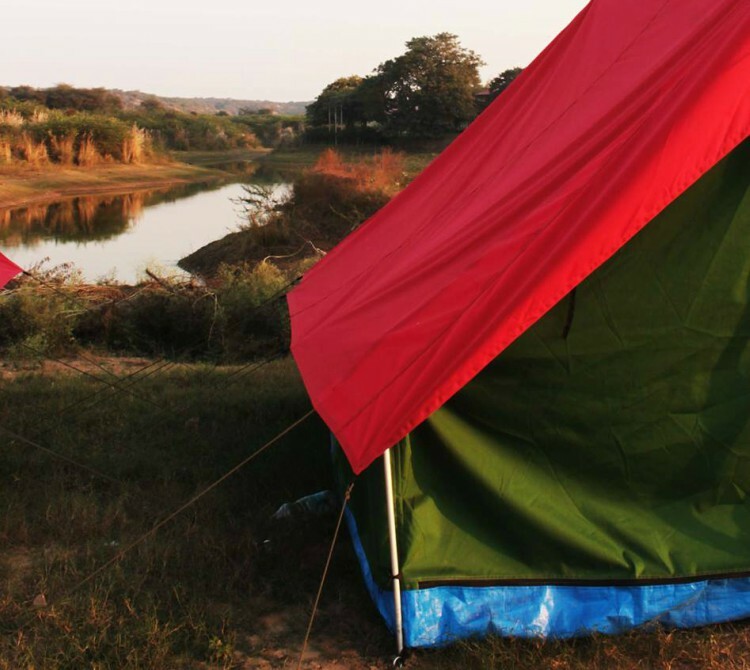 Kerry Adventures has a campsite just 90 minutes away from Delhi. Right by the lake, the camp here is quiet and full of activities. Perfect for a chilled-out vacation.